I write to share with you the news of a transition at All Souls’, Oklahoma City. The Rev. Patrick Bright has announced his intention to retire July 1, 2019, having served as Rector since 1995. I am personally grateful for Fr. 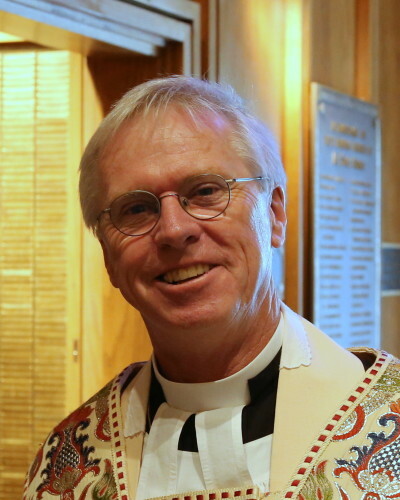 Bright’s friendship and 25 years of faithful ministry, and would ask that you join me in praying for him and his family, as well as for All Souls’ parish, in this time of transition. 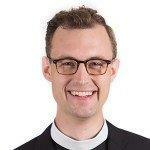 I am also very glad to announce that, with my approval and support, the Vestry has elected the Rev. Christopher Yoder to succeed Fr. Bright as All Souls’ next Rector. Fr. Yoder was called as Associate Rector in December 2017. At the time, the Rector and Vestry worked closely with the Bishop’s Office, with the understanding that Fr. Yoder was being called as a potential successor to the Rector. As the people of the parish have come to know, he is a gifted priest and pastor, and I look forward to his spiritual leadership for the next chapter of All Souls’ mission and ministry.